Waiting for the bats in Austin, and I looked up to find I was on Willie Nelson Boulevard! A star on the sidewalk in Hollywood is nice, I suppose. But how many recording or film artists get streets named after them in the capital city of their home state? And, can you list that as a good reference on your sentencing report on a possession charge? Part of Second Street will now bear the honorary name Willie Nelson Boulevard. The City Council approved the change this morning as a tribute to the singer, who has lived in the Austin area nearly 40 years and sold more than 50 million records. The city will install Willie Nelson Boulevard signs this summer at every block along Second Street from Trinity Street to San Antonio Street. 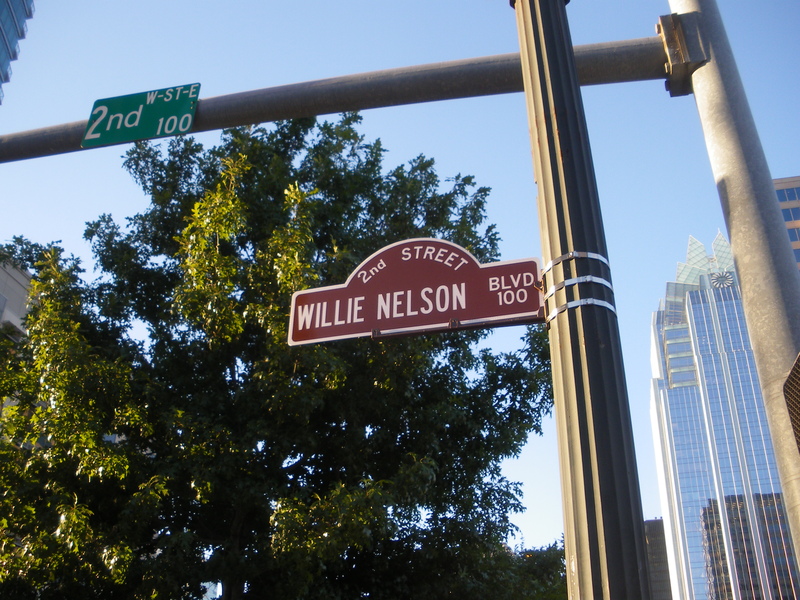 The formal name, mailing addresses and street signs for Second Street will stay the same, but residents and businesses along the street will be able to receive mail using the Willie Nelson Boulevard address, said Mayor Lee Leffingwell, who proposed the idea. A nonprofit group, Capital Area Statues, is raising money to put a full-size statue of Nelson on Second Street, in front of the new Austin City Limits studio. That nonprofit commissioned the sculpture and unveiled a smaller version of it earlier this month. Tip of the old scrub brush to Un Perla, Por Favor. Did Willie ever play Ray Charles in chess? Did anyone get a photo of the game? 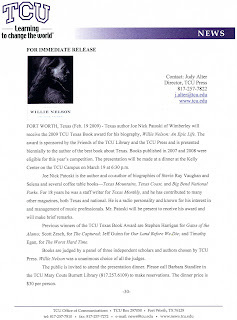 As Joe Nick Patoski put it on his blog, and I have been remiss in failing to mention, Patoski’s book on Willie Nelson won the TCU Texas Book Award. The book is Willie Nelson, an epic life. 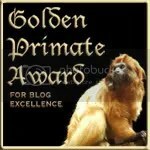 Friends and neighbors, please click on the letter and it’ll make it big enough so you can actually read what it says. Woo hoo and Yee haw! Good news! Now, can we get Willie’s houses in Fort Worth noted on some tour? Fort Worth Weekly did a story on Willie Nelson’s living in Fort Worth in the 1950s. The writer drove by Willie’s old haunts. But no pictures? No directions on how to get to the future shrines? How is the National Register of Historic Places supposed to find the things? 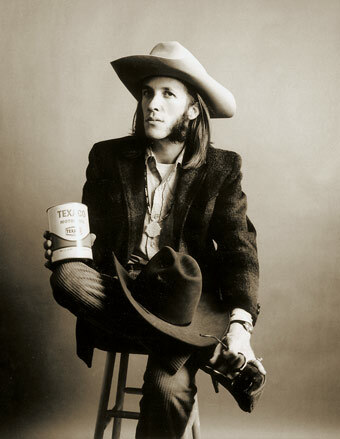 The Weekly was doing what might amount to a local sidebar on Willie Nelson: An Epic Life, Joe Nick Patoski’s biography of the composer and singer. The Weekly needs to learn a bit about including web links, and especially about including photographs! 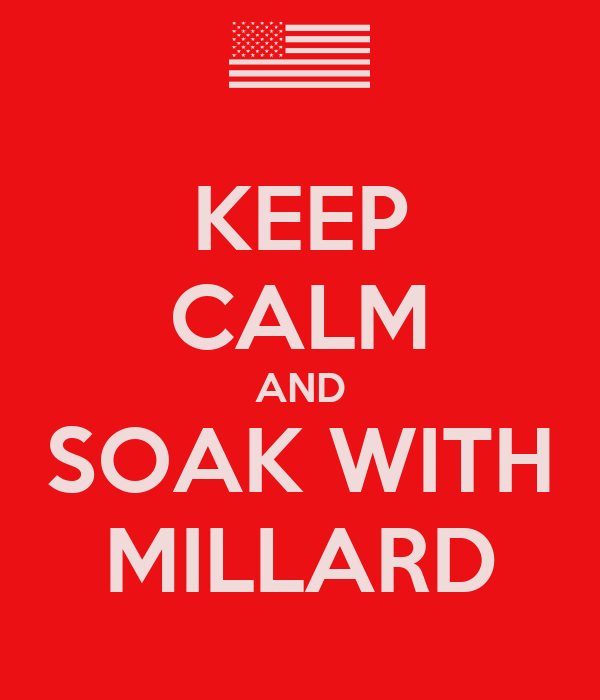 Accuracy note: I linked to Robert Hilburn’s review of the book in the Los Angeles Times; he has another version of the story of Willie’s first wife, Martha, sewing him in the bedsheets when he came home drunk, then beating him with a broom. 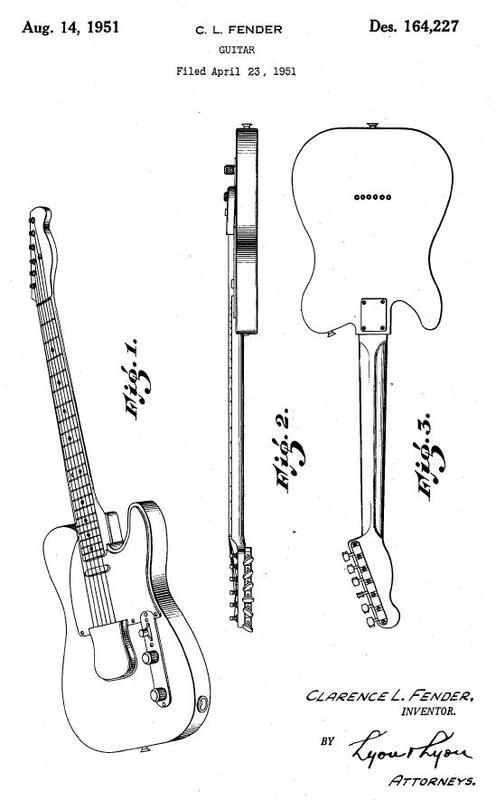 Hilburn’s review is worth reading just to get this story from another view.